Launching any fragrance brand can be a daunting prospect with pitfalls and obstacles around every corner. 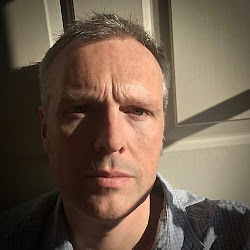 It becomes even more of a challenge when the customer that you’re aiming for is more used to buying an “own brand” perfume as opposed to a high street or niche scent. 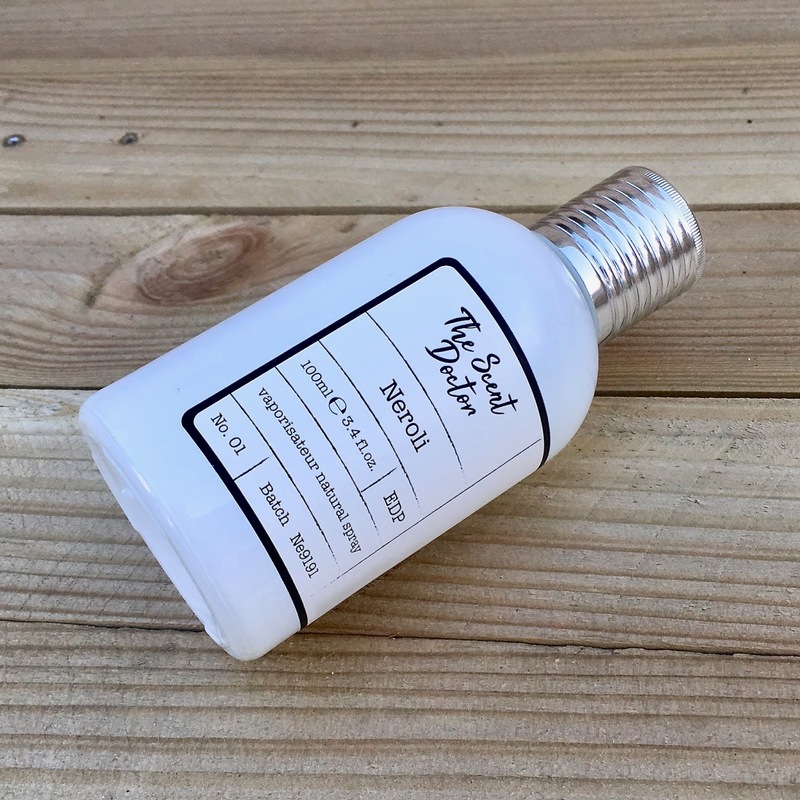 The balance between performance and price is a precarious one to navigate in that market, but this hasn’t deterred Laurelle from entering the arena with their new range, The Scent Doctor. The first trio of fragrances is made up of Neroli, Gardenia, and Rose & Jasmine but, even at their prescription price, will you be making an appointment with this doctor? Laurelle may not be a name that you are familiar with but it is definitely one that will have graced your house at some point, but maybe under a different guise. When a fashion brand wants to add a fragrance to their range the usual route is to contact one of many companies that provide a full “to market” service. 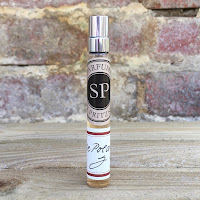 What this means is that the company will develop, produce, bottle, and even ship the scent. In other words, all the brand needs to do is advertise it. This is what Laurelle have excelled at for the past thirteen years. They originally launched in 2006 and have collaborated on over two hundred and fifty products including Chosen by Nicole Scherzinger, own brand creations for Blue Inc and C&A, and the award-winning William Hunt Oud de Parfum. However, they decided the time was right to launch a fragrance brand of their own and The Scent Doctor was born. It was the brainchild of Perry Reynolds and his inspiration came, quite simply, from the recollection of the scent of flowers as a child. His aim was to “harness these olfactory memories” and this has resulted in a trio of fragrances. The scents themselves are not groundbreaking but, when you smell them, it’s this simplicity that is actually very captivating. Rose & Jasmine and Gardenia are the two “floral” perfumes in the collection and the fruity notes definitely push them into a more “feminine” category. 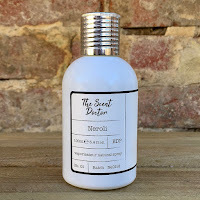 Both are well constructed, with the Gardenia pulling the almond frangipani to the fore and the Rose & Jasmine resting on a hefty dose of vanilla, but the star of the trio has got to be Neroli. The company have cleverly opened out this scent to include a more cologne-like collection of ingredients and it is, hands down, my favorite. Neroli opens with a zesty burst of lemon and mandarin but, alongside the citrus, you get an aromatic lavender. It’s a very clean first impression but the appearance of the neroli adds a metallic green quality that accentuates the herbal and hesperidic aspects. The ingredients list pittosporum, or mock orange, and you do get its honey like touch. It blends seamlessly with the jasmine and, as the fragrance develops, gently gives way to a base of white musk. 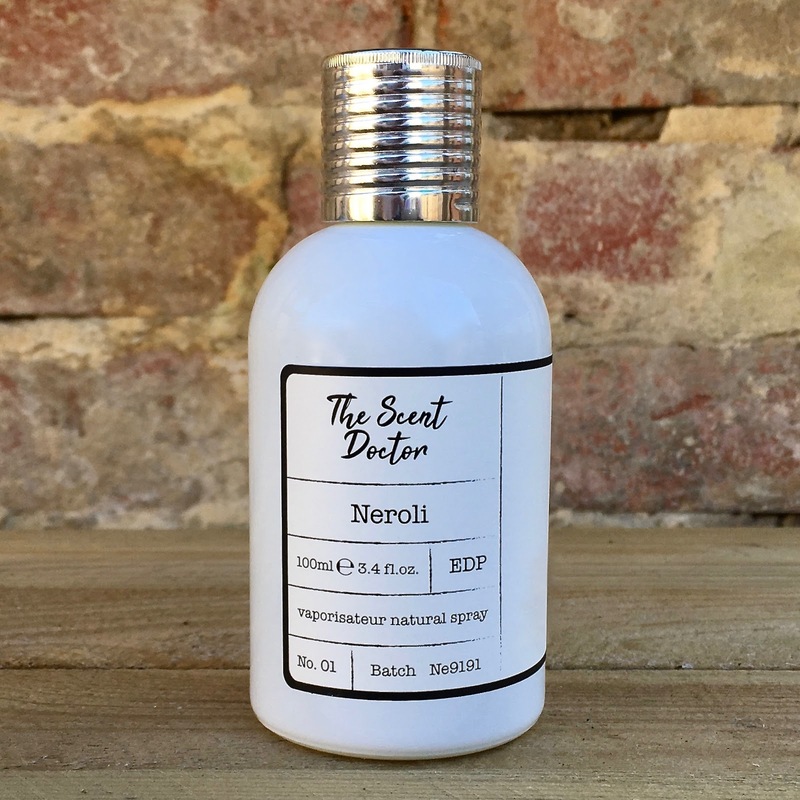 With the weather starting to improve it seems that Neroli is perfectly timed for some cologne-styled unisex sunshine.